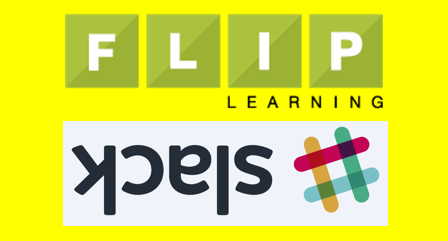 This 6th issue of FLT continues the Flipped Learning Network’s core mission: connecting and supporting educators around the world to provide the best possible learning experience for students. A video lesson should be watched linearly from start to finish … this website has the opposite design. Scan your eyes around the page. Browse the article headings of this edition, open the Prior Editions or the search bar at the top, and (hopefully) click an advertisement so the FLN earns a little revenue! Scroll down to the bottom: so many ways to get connected! This edition features a diverse group of educators who represent the best of flipped learning practices. 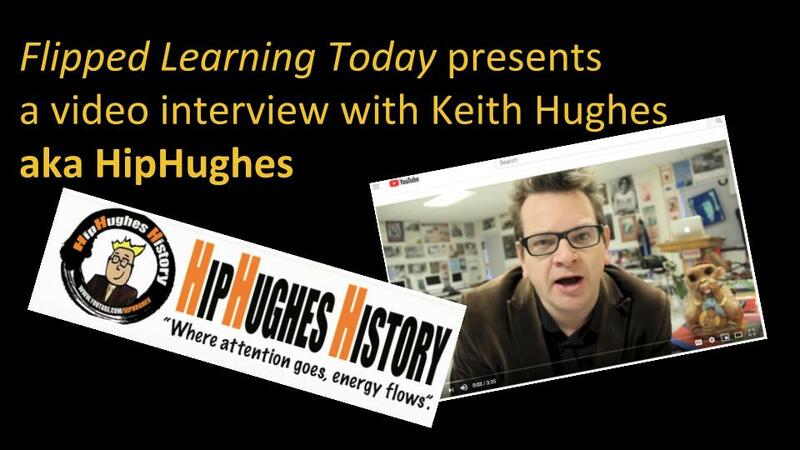 Keith “Hip” Hughes has produced hundreds of dynamic social studies videos; in our video spotlight interview he advocates how to “make the classroom your playground” and just make videos. 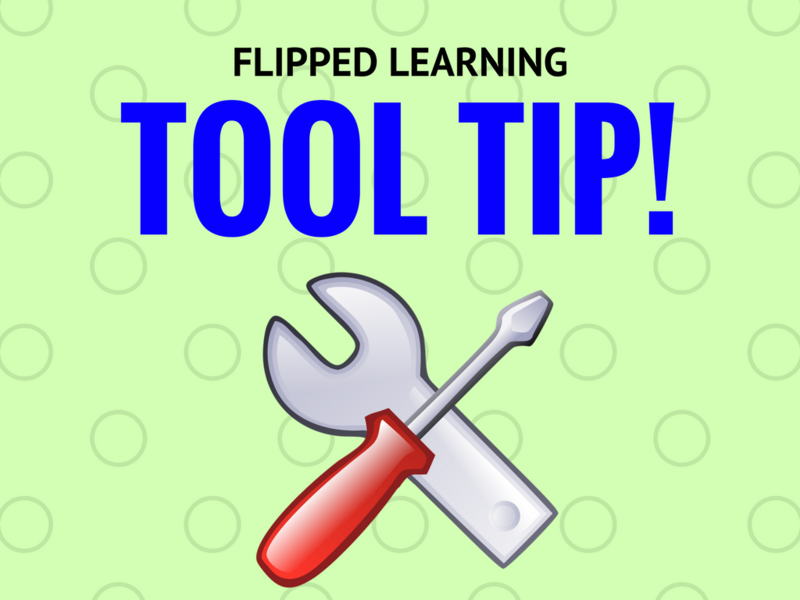 Lindsay Stephenson is a fabulous expert in ELA and ed-tech, whose Tool Tip column fills a common gap in our teaching practice. 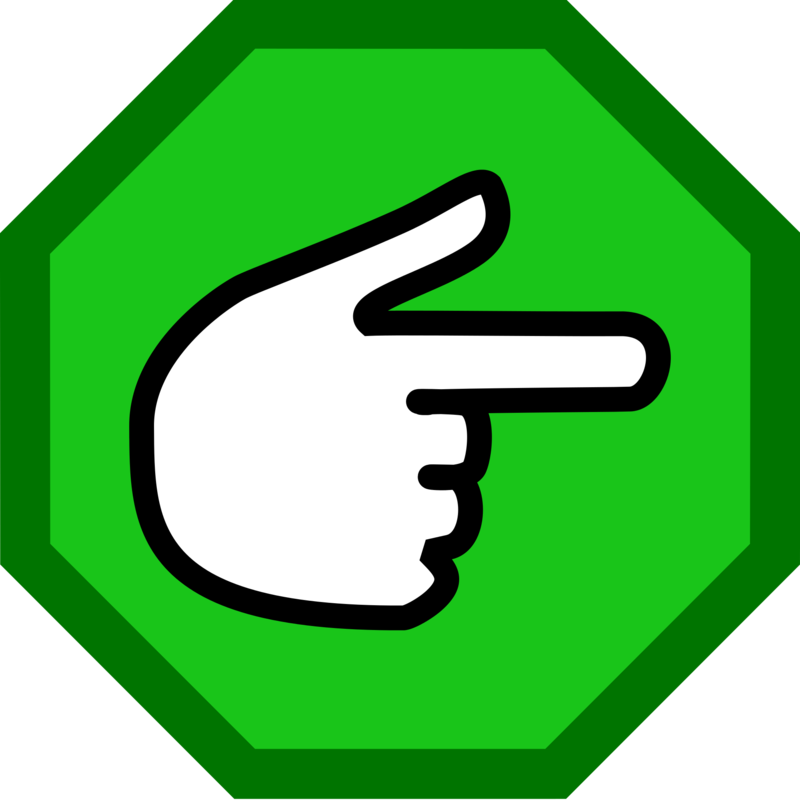 The Pillar Corner comes from Angela Barnett, a passionate voice for effectively flipping lessons in elementary school. College professor Martha Ramirez tells the story of how she began flipping her English language classes in Colombia. 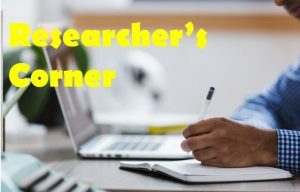 Finally, this edition includes the first installment of The Flipping Research Corner, Robert Talbert’s regular column about formal studies of flipped learning: what does the science really say? I welcome all kinds of feedback and suggestions for this publication at andrew@flippedlearning.org. The next edition should appear in early spring 2019. In the meanwhile, we wish everyone “happy flipping holidays”! BREAKING NEWS!! Announcing the next FlipTech conference! 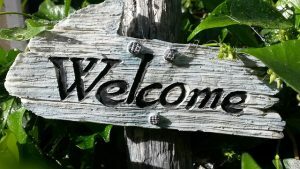 FlipTech New England 2019 in Waltham, Massachusetts, June 28th and 29th, 2019. There are many great STEM and world-language flippers in this community, and I hope to interview some of them for future editions of this newsletter. I deliberately made Keith Hughes my first choice for the Spotlight Interview because he represents a fantastic online community of Social Studies teachers* who deserve great recognition. Keith has inspired and influenced me for several years, and you can probably see his influence in my own video lessons. 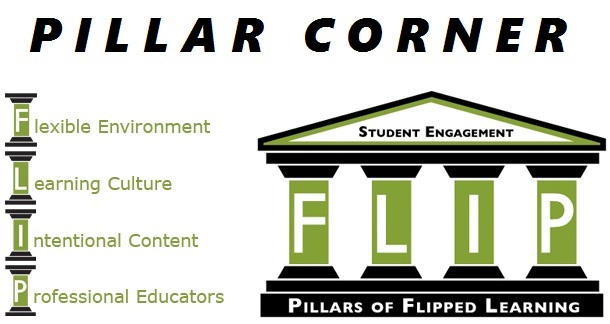 In Pillar Corner, we ask educators to describe how they apply one of the Four Pillars of F-L-I-P, a primary element of the Flipped Learning Network’s definition. The pillar for this edition is Intentional Content. FlipTech Conference at your school, or in your region? 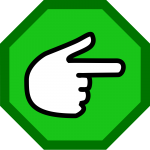 Reach out through our contact page and let’s make it happen!